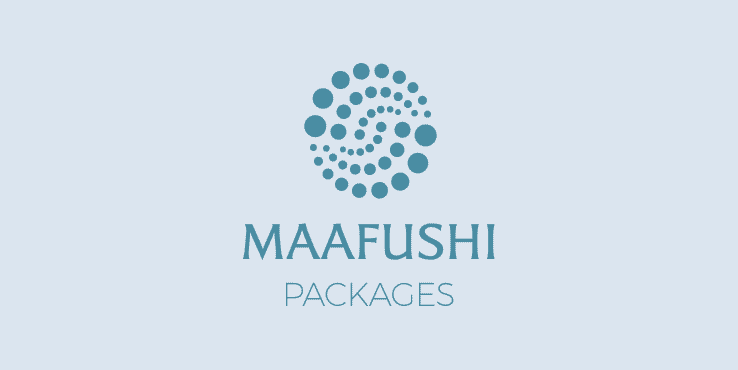 Just 40 minutes away from Maafushi on Speedboat, Centara Ras Fushi Resort & Spa Maldives; only-adults retreat haven ideal for couples and honeymooners is just less than 40 minutes away from Maafushi by speedboat. They also offer Beachside and Overwater Villas. Being an adults-only resort, guests must be aged 12 years and above. The Guests are more than welcome to please themselves with unlimited alcoholic drinks. The lunch buffet is in the afternoon where you get to choose varieties of items ranging from tropical to global cuisines. Relax and unwind at the beach, with sunbeds and towels are available upon request. Mesmerize yourself by the panoramic views of the Indian Ocean as you sit back. Watersports are also available if you wish to enjoy some fun in the sun. Moreover, the rare chance of getting to feed the sharks are also a part of day visit to Centara Ras Fushi. 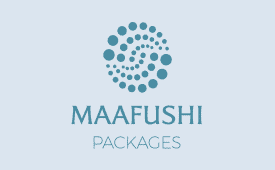 Packages including "Explore Ras Fushi"